Indian gamers holding out on purchasing a PlayStation devices can finally pick up the latest from Sony’s line-up starting this month. The PlayStation VR (PS VR), a virtual reality gaming headset that works with the PS4 family of consoles, will be available in India from March. The PS VR headset alone will be available for sale at an MRP of Rs 37,990. However, PS VR also requires the PlayStation Camera (available in India already) to function, and those who don’t already have it can buy PS VR and the PlayStation Camera together for Rs 41,990. Sony’s latest console – PlayStation 4 Pro – will be available later this month in India for Rs 38,990. The Pro model features more powerful hardware to allow for gaming and entertainment at 4K resolution, as well as higher framerates. The Pro also ships with 1 TB storage as standard. Note that all PS4 games can support PS4 Pro, but Sony has insisted that it will not release any PS4 Pro-exclusive games, meaning if you already own an old PS4, you won’t miss out on any games if you don’t buy the PS4 Pro. PS4 games that release will include additional PS4 Pro modes that enable additional visual upgrades. Lastly, Sony will also be bringing in the slimmer PS4 model, which is identical in specs to the launch version of the PS4. 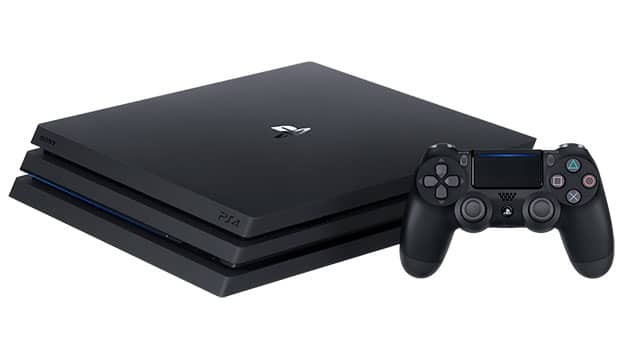 This will also be available from this month and at the same price point as the PS4 currently sells for – Rs 27,990 for the 500 GB model and Rs 32,990 for 1 TB.